Ambica Machine Tools not only manufactures industrial pumps, they also manufacture high quality pump spares & partsfor various pumps. Now days, we are among the leading Teflon Bellow Mechanical Seal manufacturer and centrifugal pump mechanical seal in India. We design high-quality teflon bellow mechanical seal that prevents the fluid from entering your machine’s electrical system. Being a world-class centrifugal pump seal manufacturer, we design teflon bellow mechanical seals that prevent your pump from the damage occurring due fluid entering into the mechanical parts. The teflon seals that we design can be used safely in machines that use harsh chemicals like HCL in its processing. We are manufacturing all pumps & parts. “Company Name” is a prominent Mechanical seal manufacturer in India, serving our customers with quality and reliability for years. 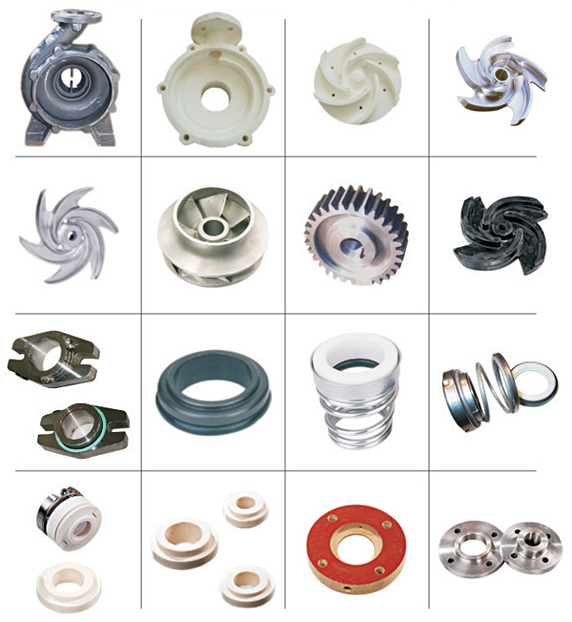 We make Teflon Bellow Mechanical Seal, centrifugal pump seal, etc. and we proud to be listed in the database of the credible Teflon bellow seal manufacturer in India. We leading pump seal manufacturer in India, have an experienced team with deep understanding and knowledge of pump seals. And, we always use innovative appliances and techniques to deliver the seal that is safe as well as perfect to fit in our customer’s needs.